Explore Beaver Lake, in the morning, with a Naturalist and look for wildlife as the day begins. 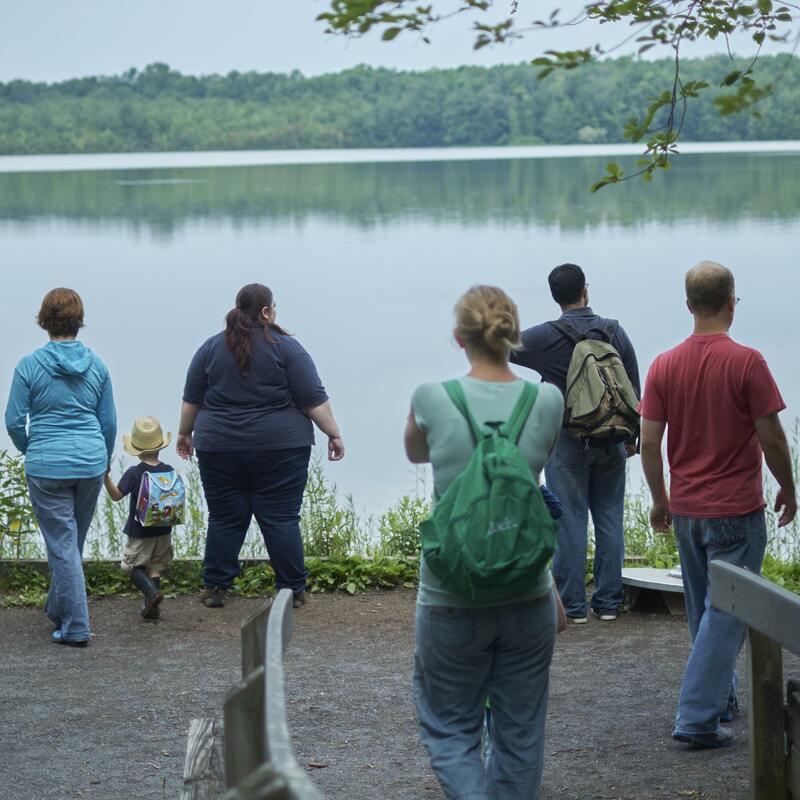 Join us for some enjoyable company on a morning hike out to a place overlooking the lake. There we’ll stop for bagels, coffee, fresh fruit, and cheese as we look out over the lake.